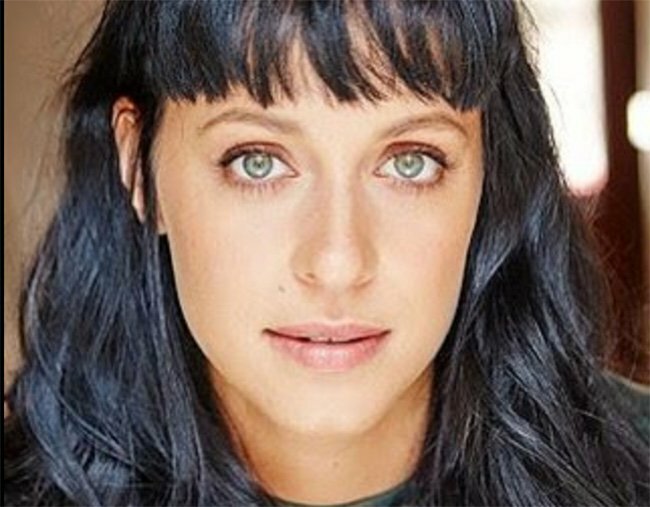 The cousin of the late Jessica Falkholt has one plea after the fatal crash. A grieving member of the Falkholt family has shared an emotional plea to holiday drivers. These are the heartbreaking words of Daniella Dare, a cousin of the Falkholt family, who won’t be at the Christmas lunch table this year. 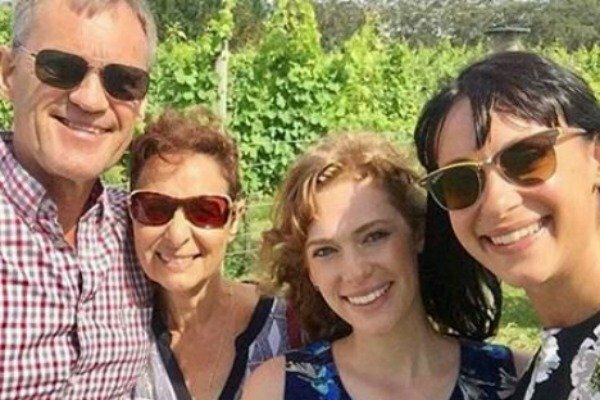 Like many of us will be next week – Home and Away actress Jessica Falkholt, 29, her 21-year-old sister Annabelle, and their parents Lars and Vivian were travelling in the family car when they were hit head-on by a four-wheel-drive – tragically cutting all four lives short. Lars and Vivian died immediately while both sisters were pulled from the burning wreckage. Annabelle died three days later, and Jessica’s life support was switched off another three weeks later, the day after her family was laid to rest. Jessica Falkholt. Image via Facebook. Speaking to media on Thursday, grieving relative Daniella passionately urged holidaymakers to be careful on the roads this festive season - using her family&apos;s painful tale as a cautionary one. “As so many other families this year have also realised – crashes can happen anytime, anywhere and to anyone,” she said. The driver of the four-wheel-drive, 50-year-old Craig Whitall, was reportedly travelling home from a Nowra methadone clinic when he was also killed in the collision. 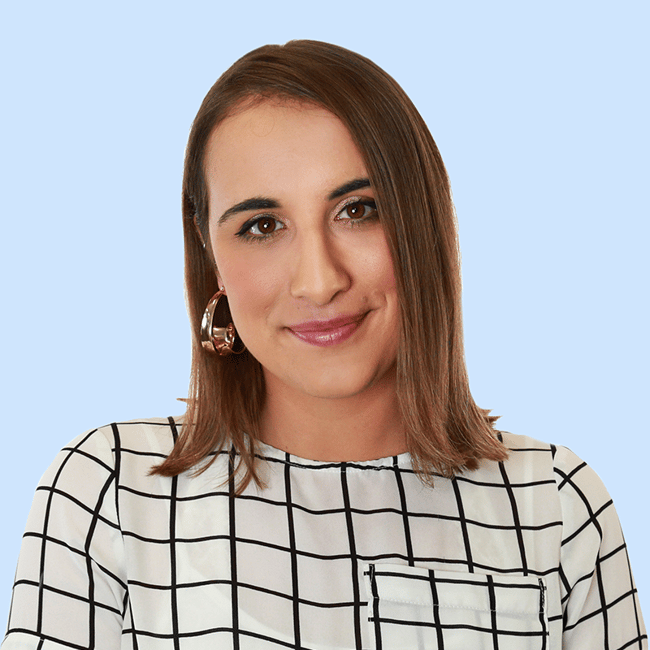 Daniella&apos;s plea for road safety awareness comes after Victoria Police shared images of a Christmas tree covered in ornaments inscribed with the name and age of those who lost their lives on the state’s roads this year - 199 in total. Road Policing Command Assistant Commissioner Stephen Leane said the decorations were a poignant tribute to the real people behind the road statistics. “Everyone who loses their life on our roads is missed by someone, and each of these baubles represents a person who was special to those who knew and loved them,” he said. “It’s a reminder that lives lost on our roads is not about numbers – it’s about families losing cherished members.